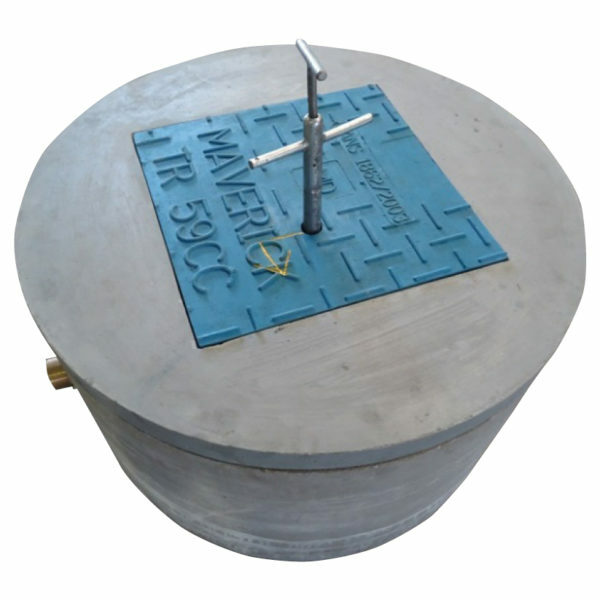 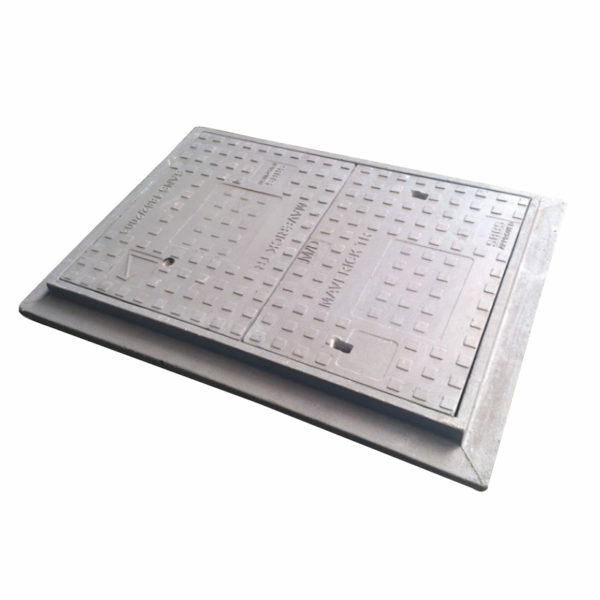 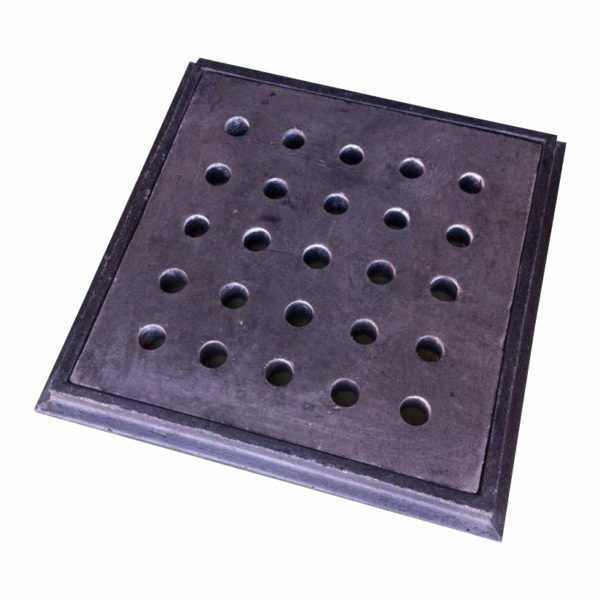 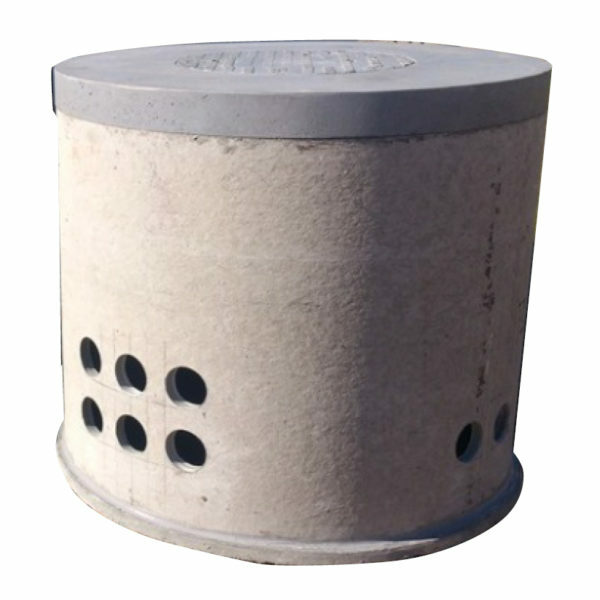 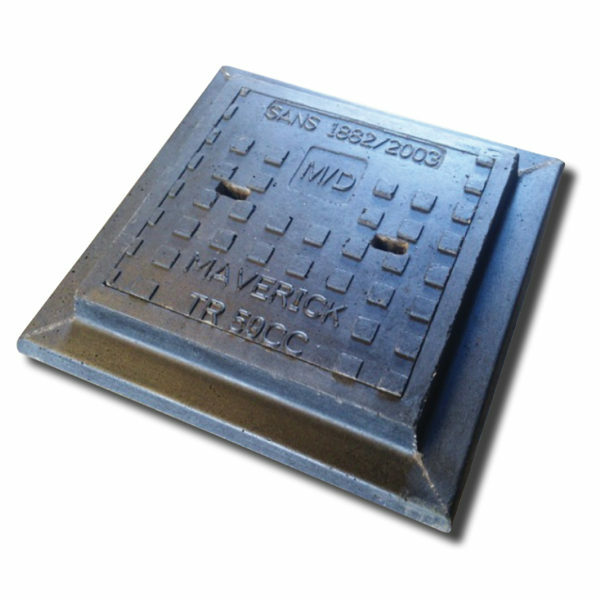 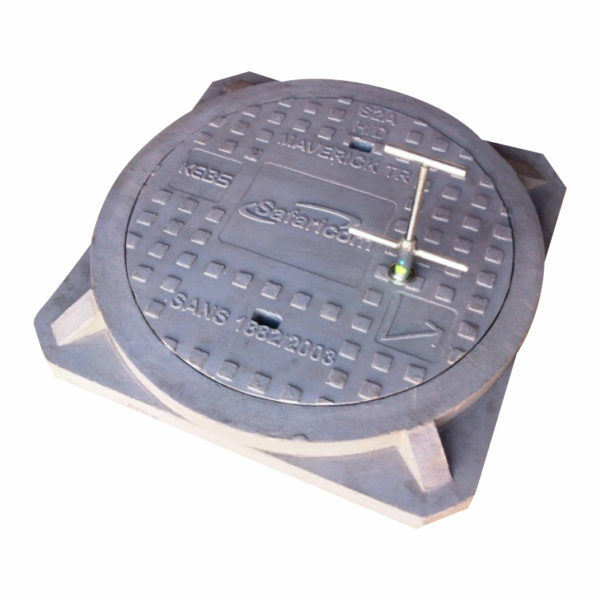 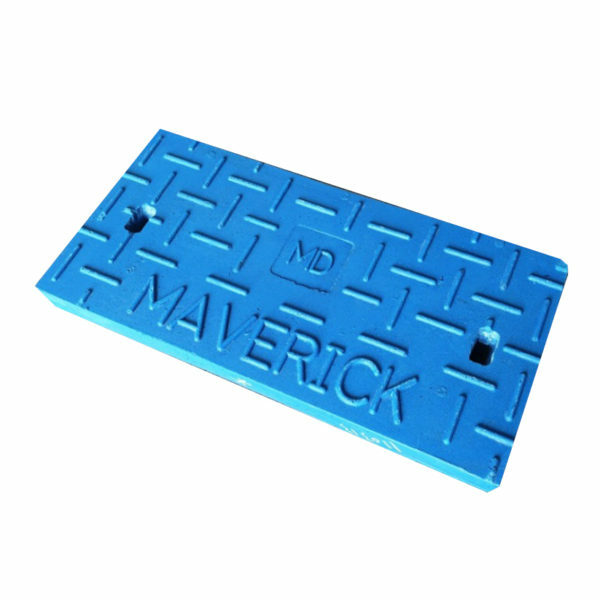 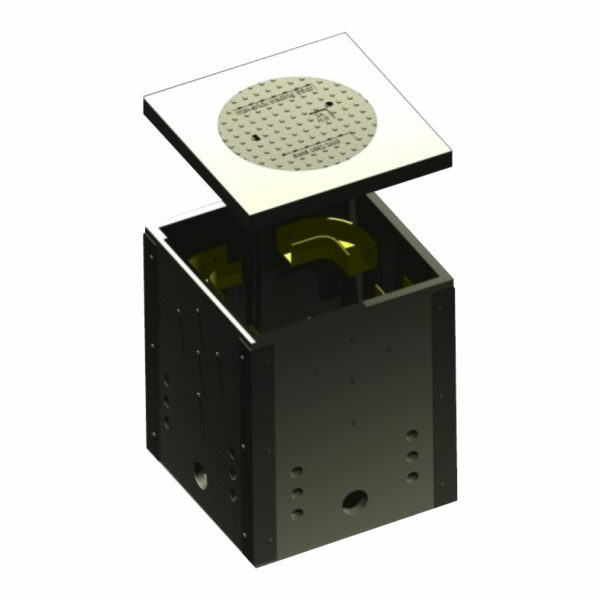 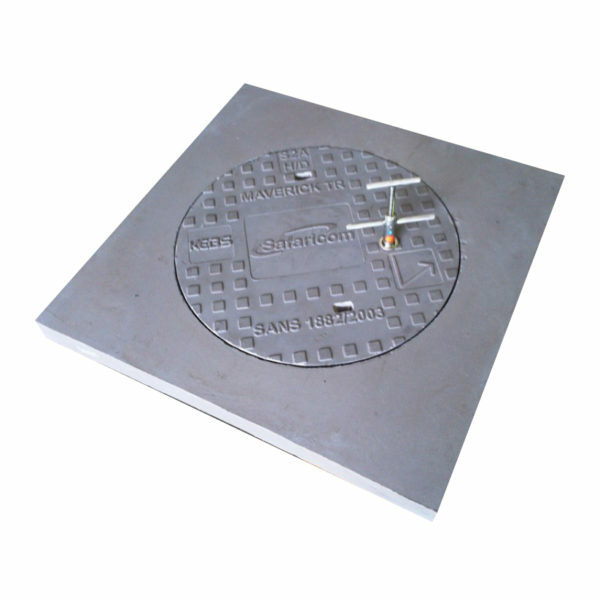 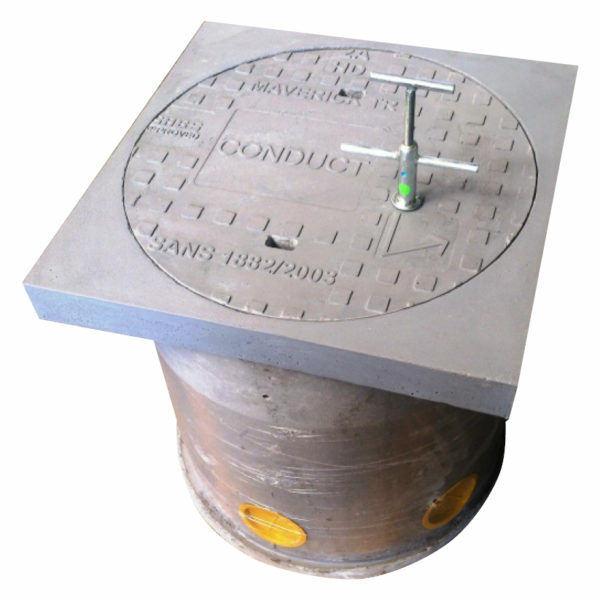 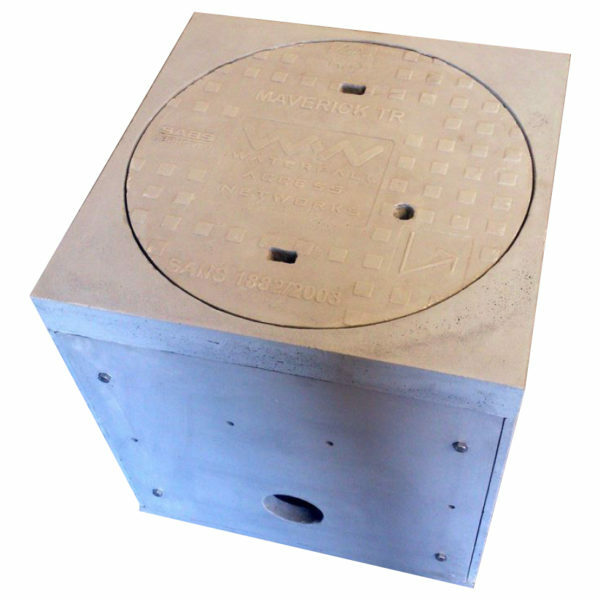 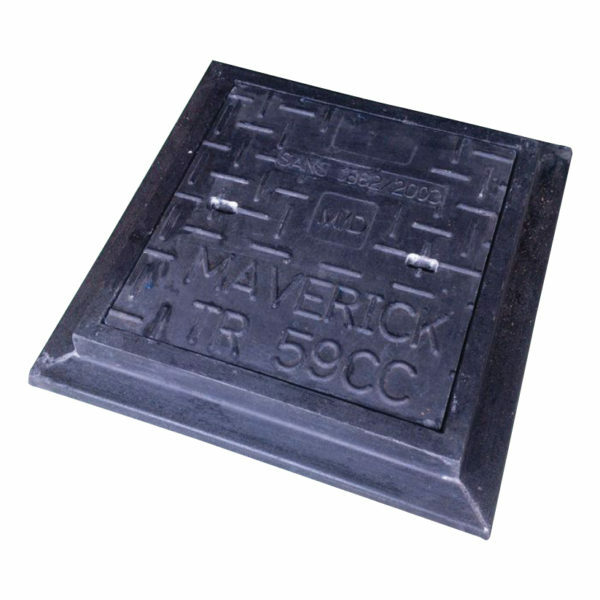 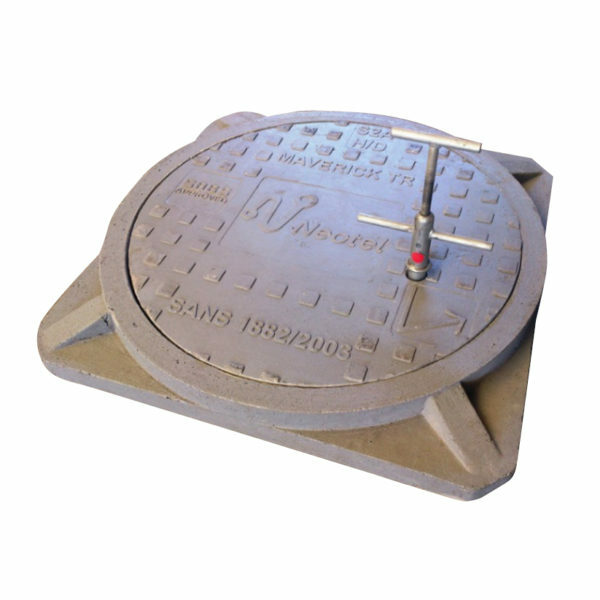 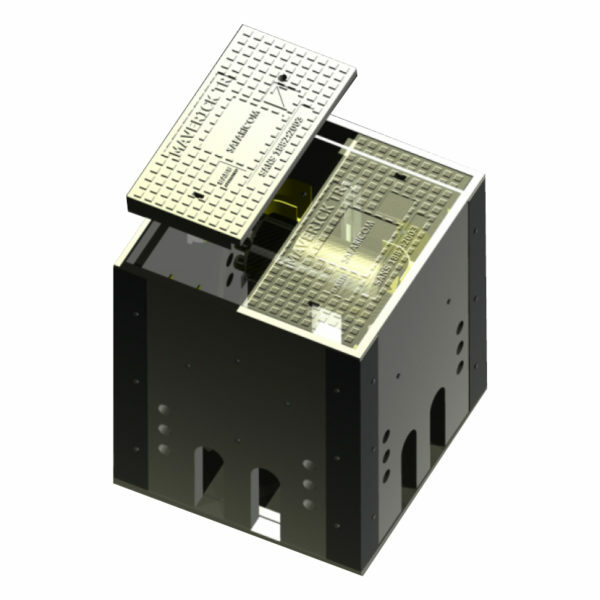 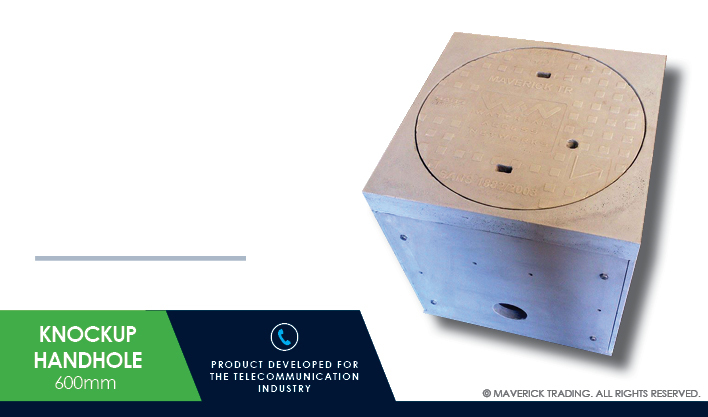 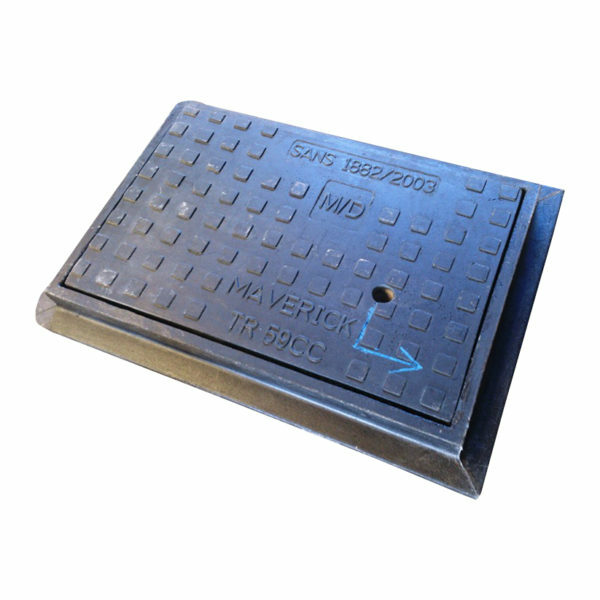 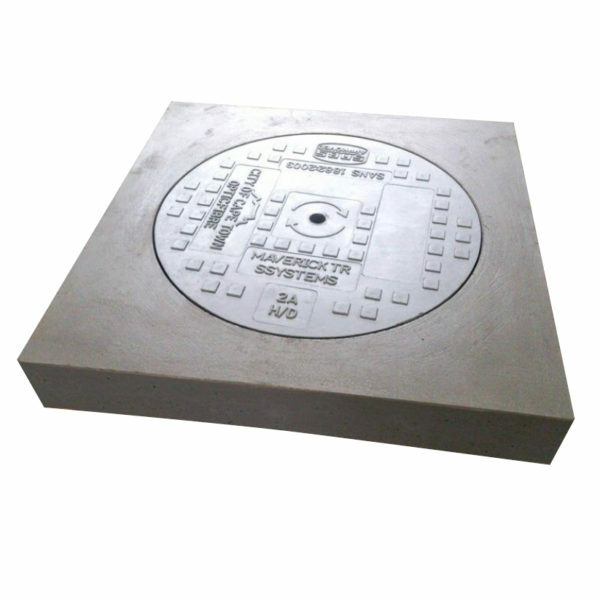 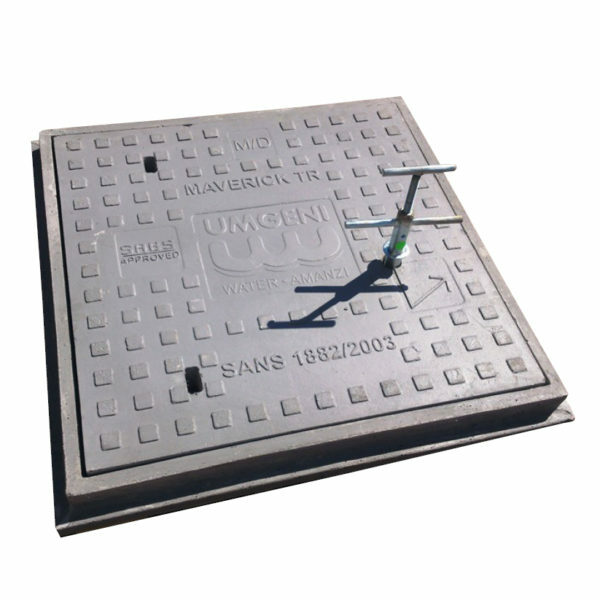 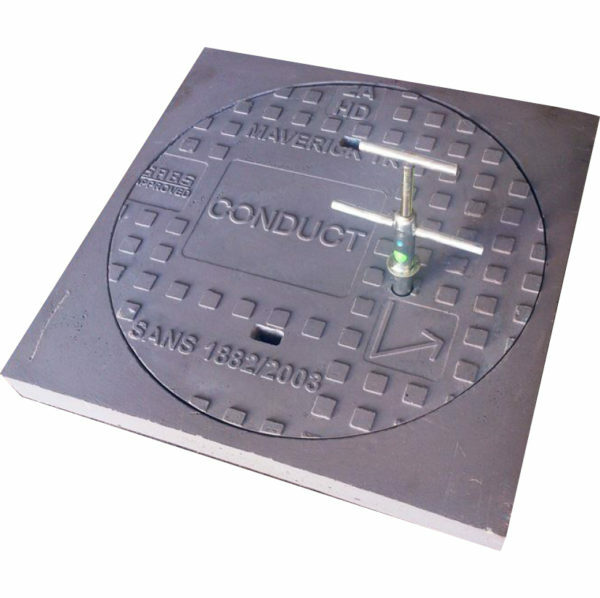 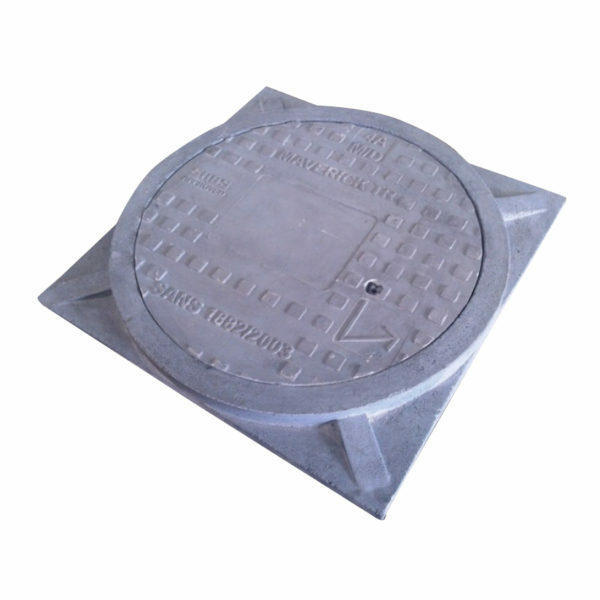 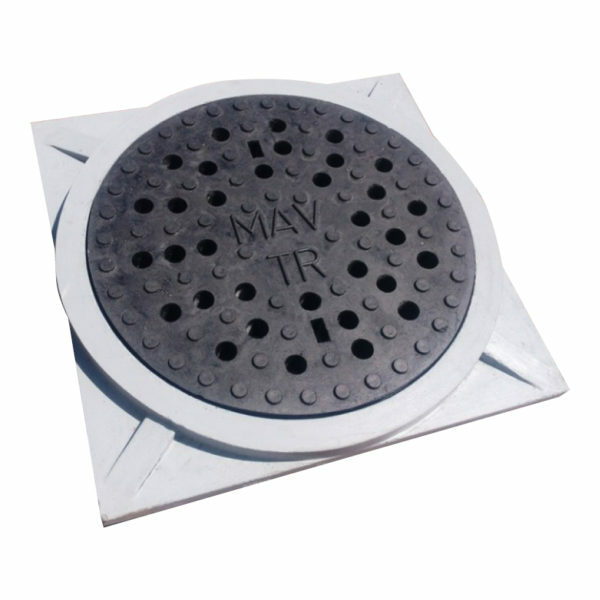 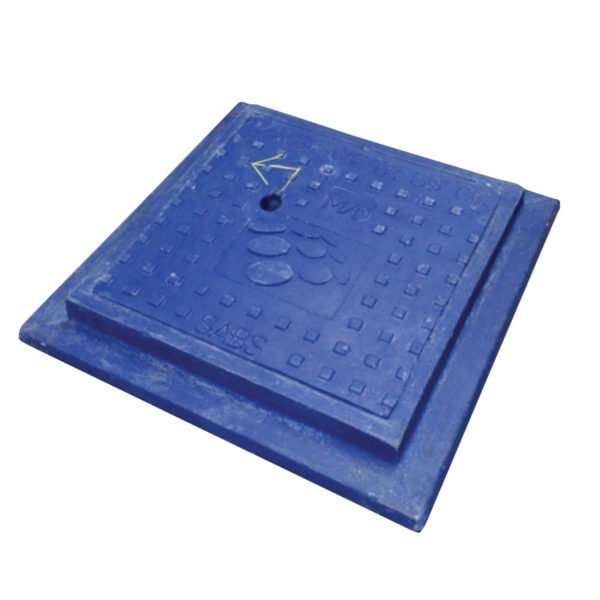 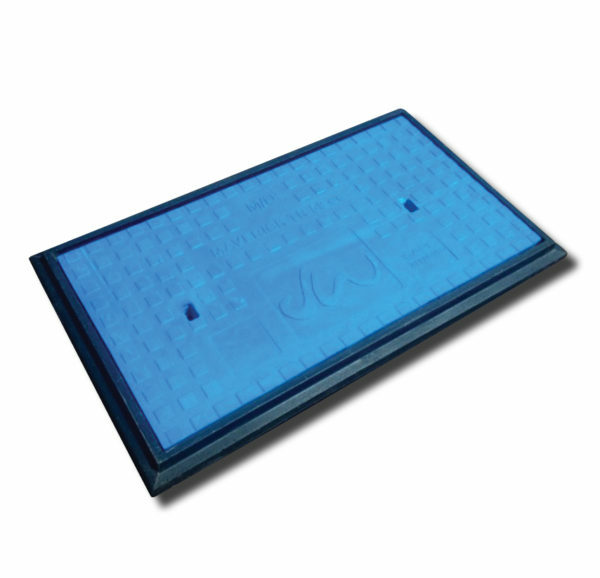 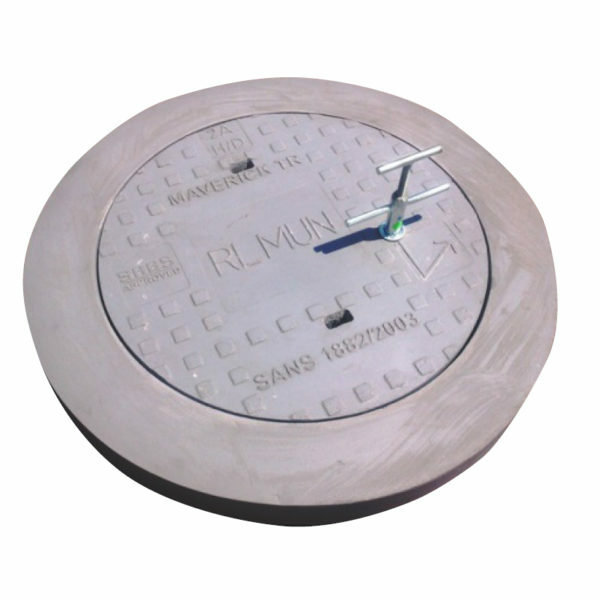 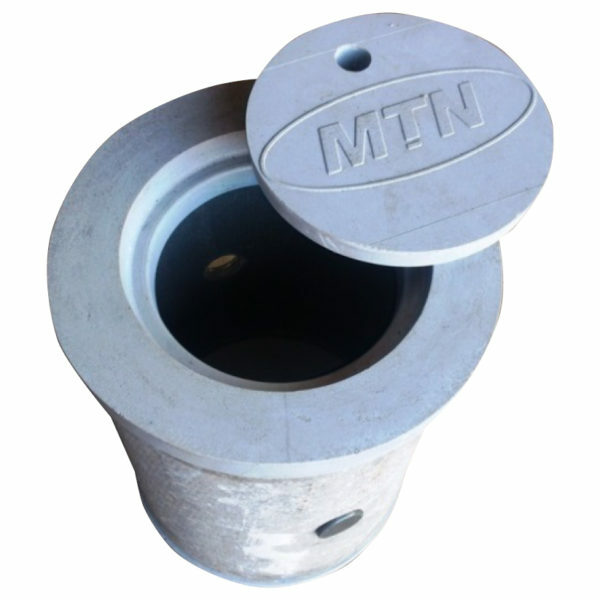 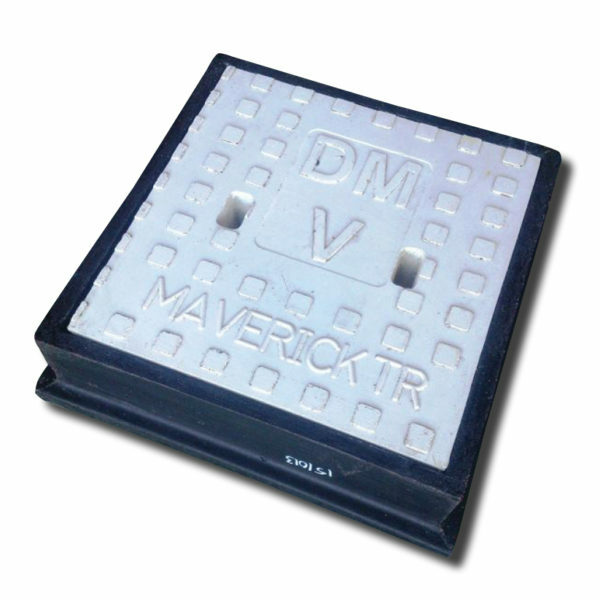 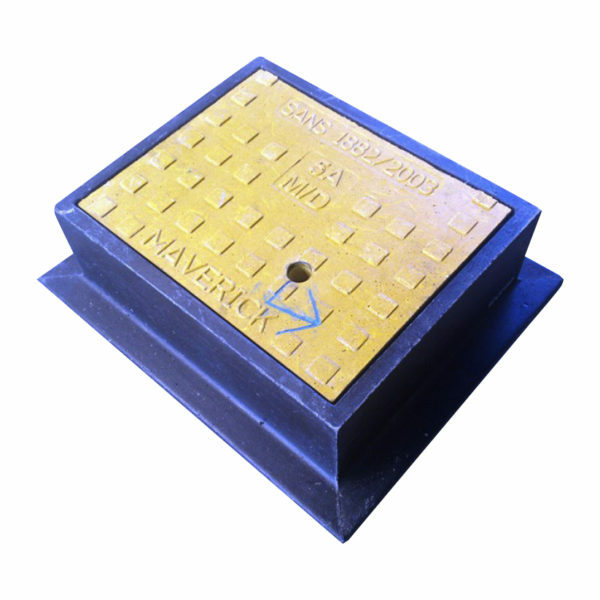 DESCRIPTION: 600 x 600 x 600mm prefabricated manhole to be complete with 610mm lockable cover on 660 x 660 x 100mm thick coping all on prefabricated knock-up panels with 670 x 670 x 25mm baseplate. 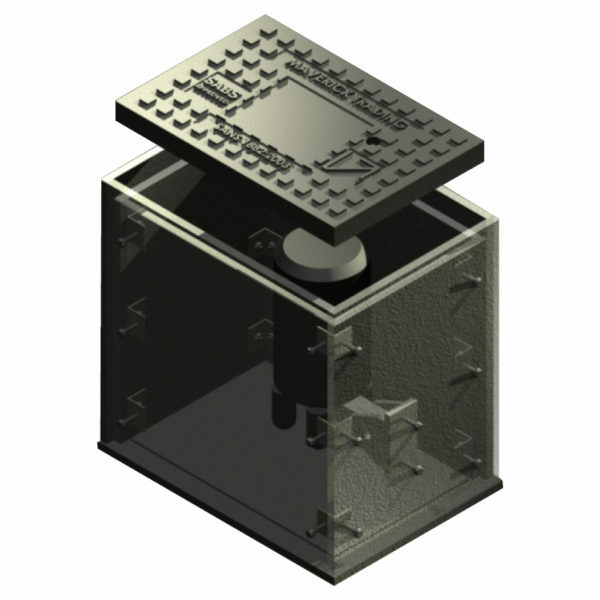 Items to be included x4 slack brackets and x2 unistrats. 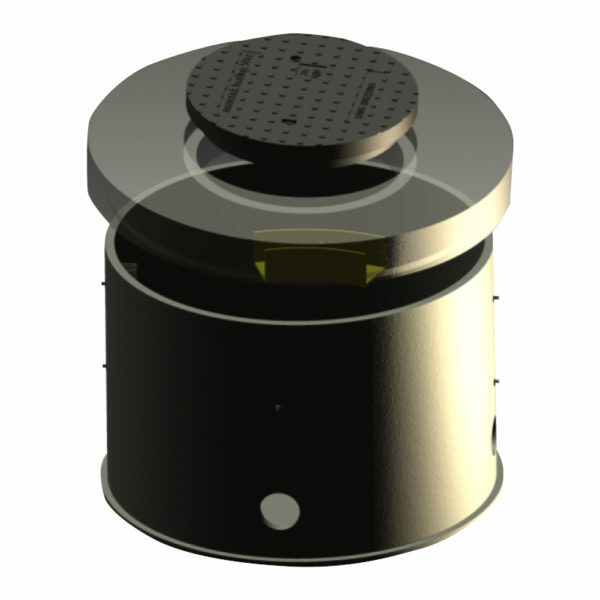 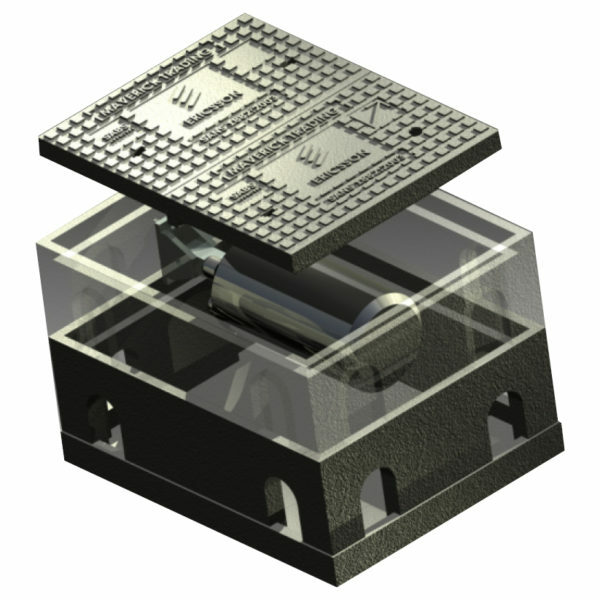 Ports 110mm @ 0, 90, 180 and 270 degrees. 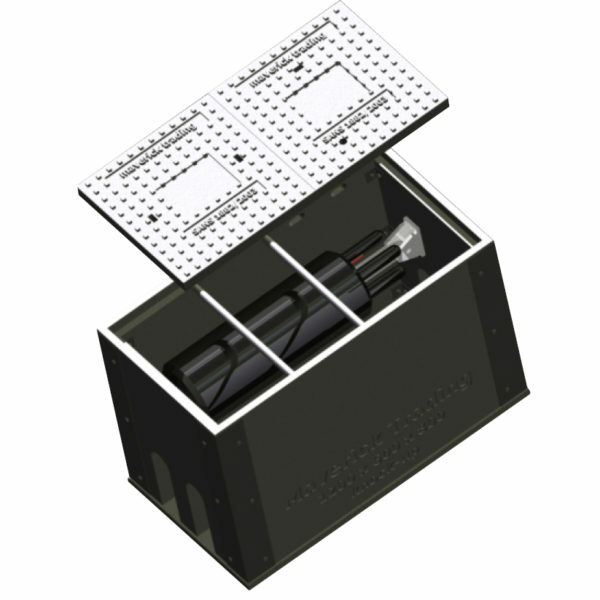 SELECT A PRODUCT CATEGORY TAB, THEN CLICK A PRODUCT TO VIEW DETAILS.